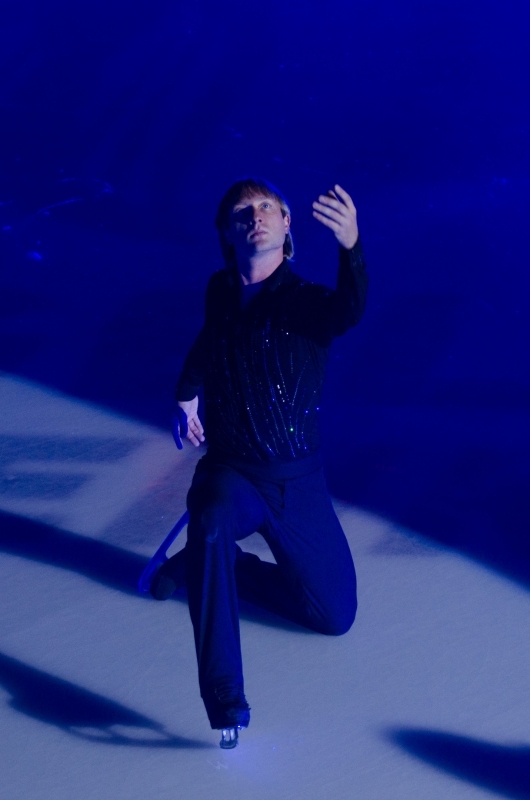 On May 1th the charity show "Believe" took place at "Luzhniki" Small Sports Arena. 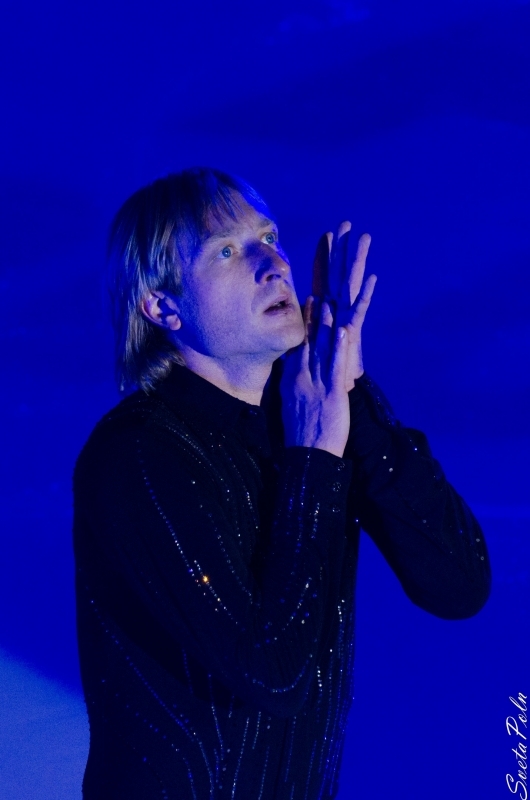 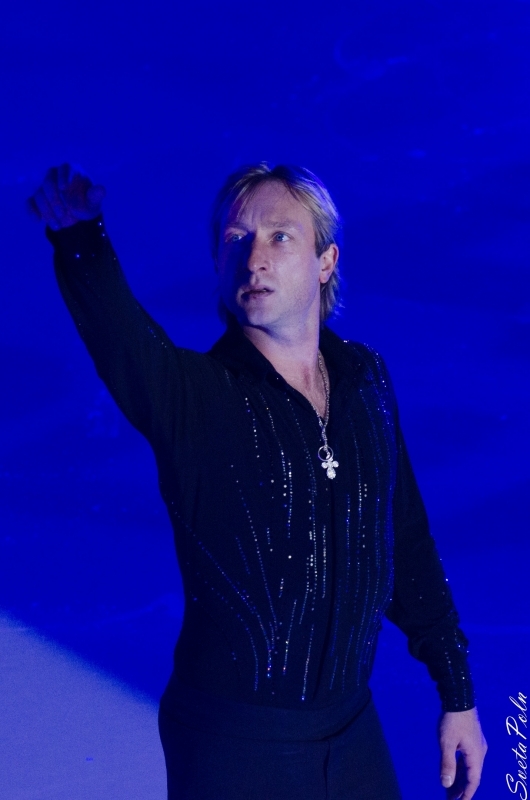 The show was organized by Charity fund "League of good" and lottery "Bingo Boom" with participation of Evgeni Plushenko, famous figure skaters (Artur Gachinsky, Liza Tuktamysheva, Ekaterina Bobrova and Dmitry Solovyov, Ksenia Stolbova and Fyodor Klimov, Adelina Sotnikova, Sergey Yakemenko etc. 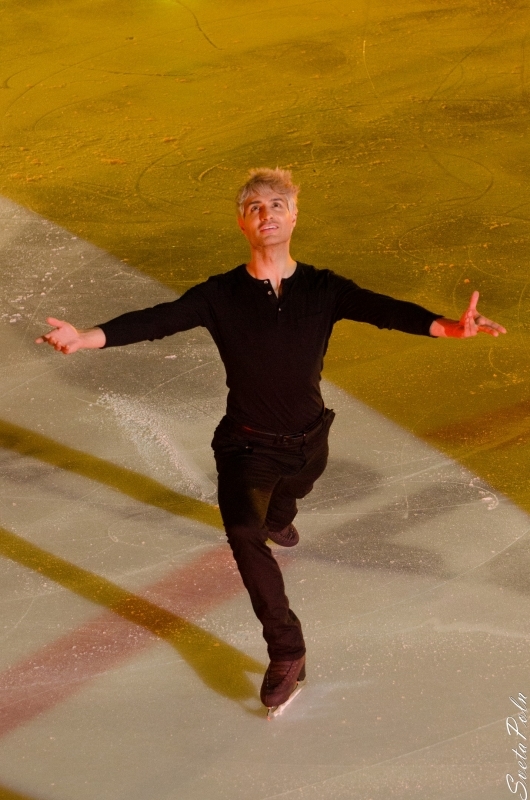 ), Dima Bilan, Edvin Marton and Yana Rudkovskaya. 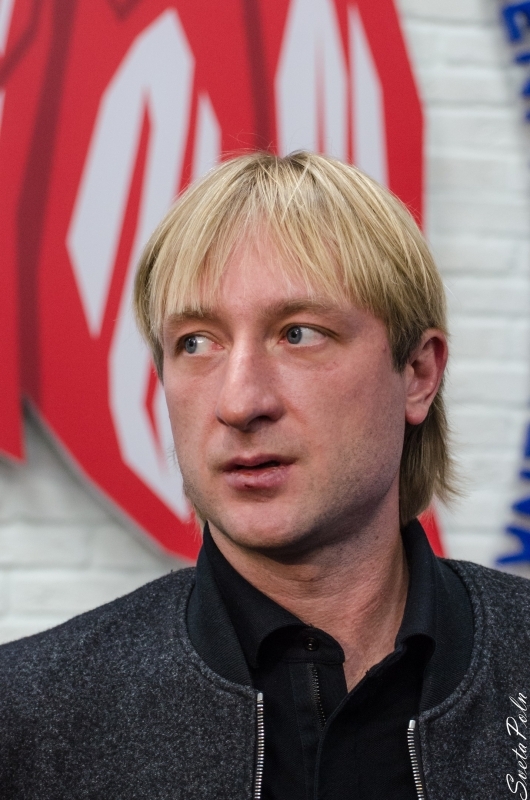 Both Charity fund "League of good" and all-Russian lottery "Bingo Boom" are organizations, whose purpose is to support kids with a hard fate, who can't manage alone. 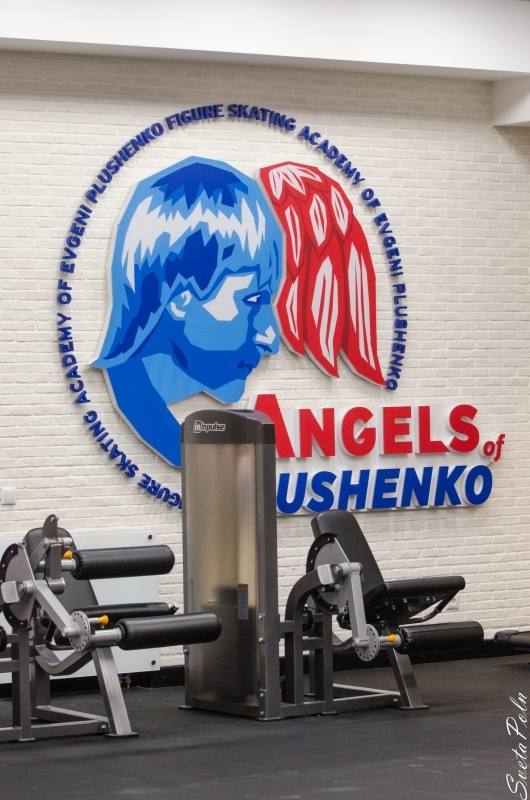 This is a team of like-minded persons, who are trying to help kids by all possible means, to organize their free time and bring some light and joy to their severe life. 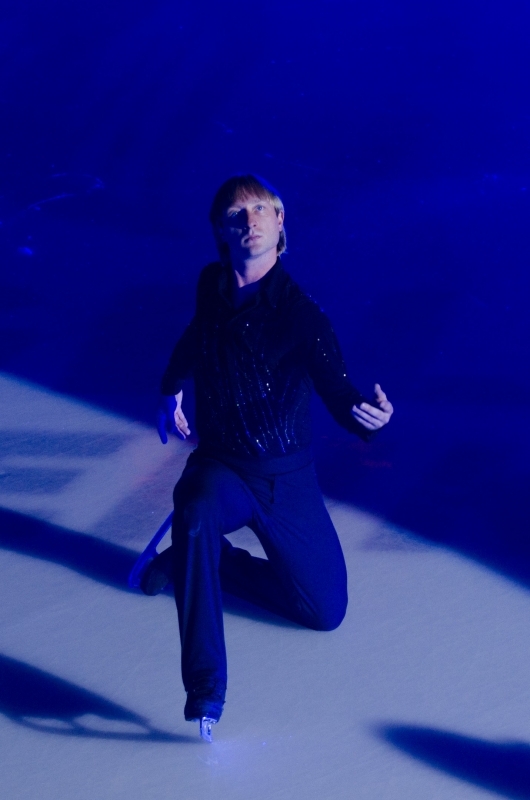 It's the second time when the best Russian figure skater Evgeni Plushenko is joining to the "League of good". 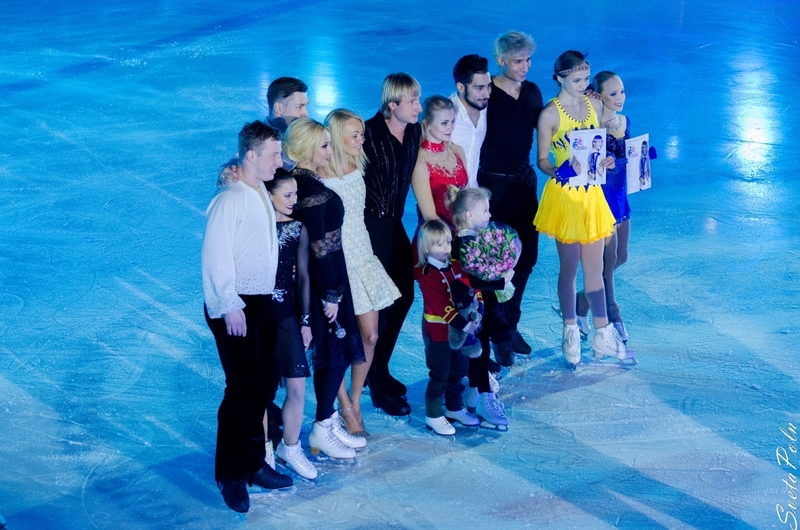 This time there's the full team together with him - Yana Rudkovskaya, which became the presenter of the concert, Dima Bilan, Edvin Marton and great quantity of famous figure skaters. 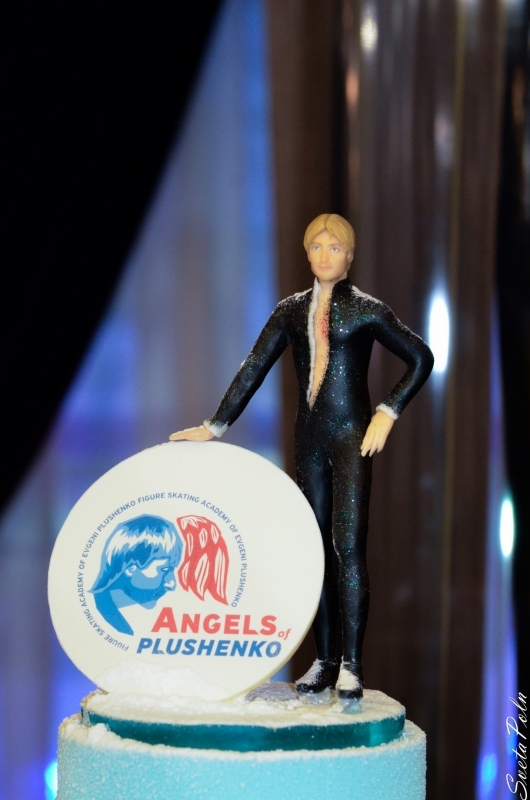 They were united by one idea - to give kids a holiday, belief in life and fulfilling their dreams. 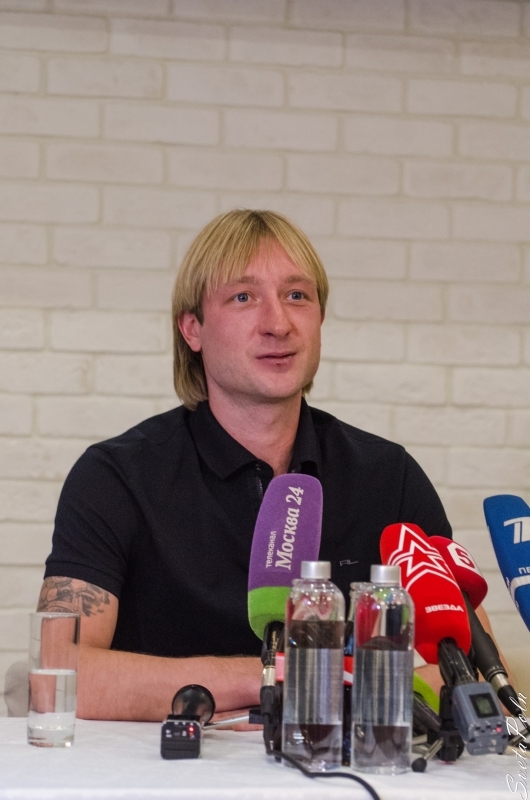 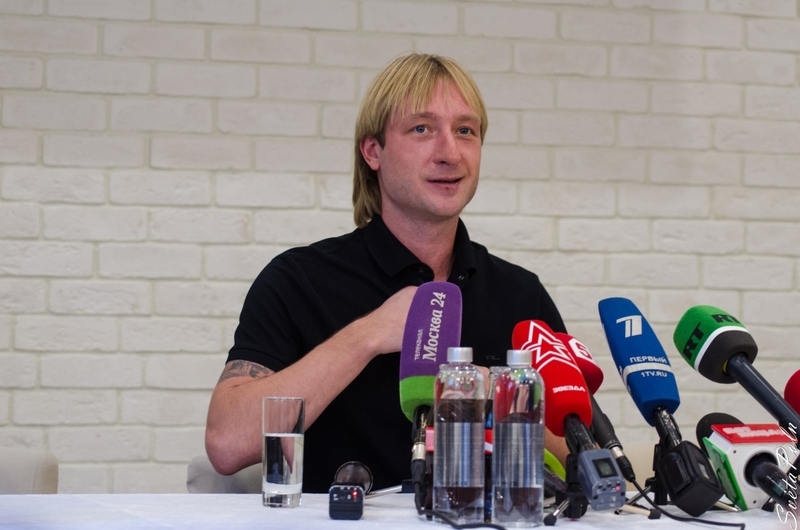 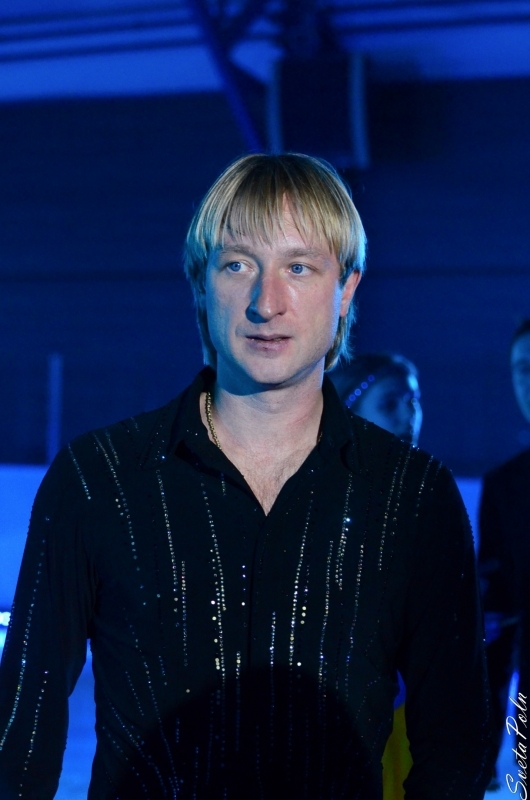 Friendship between "League of good", Evgeni Plushenko and Yana Rudkovskaya began more than a year ago, when there was run a public opinion poll among inmates of children's homes. 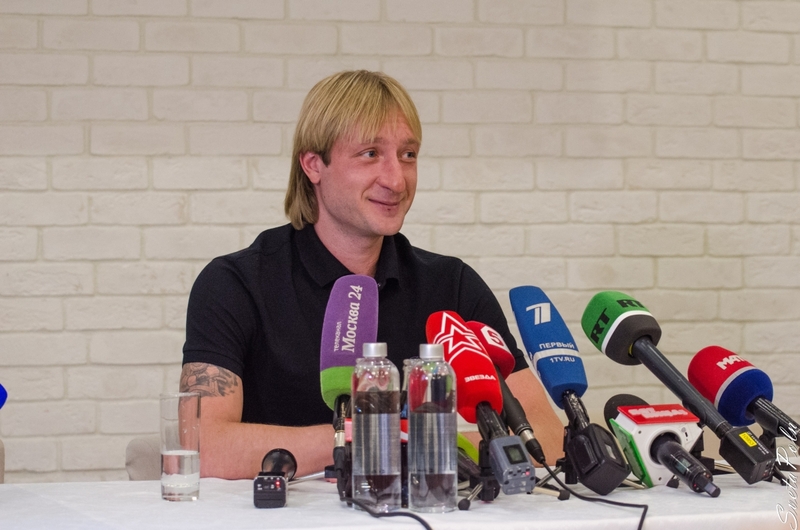 They were asked different questions: Who is their idol? 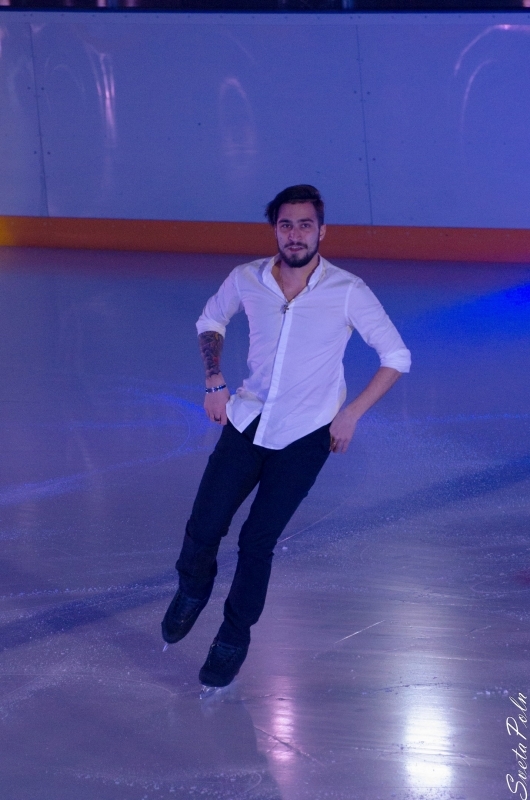 Whom they wish to be alike? 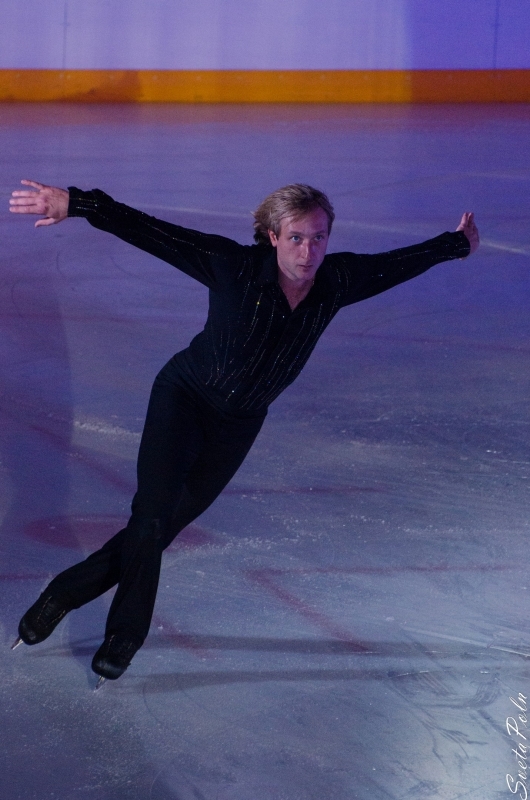 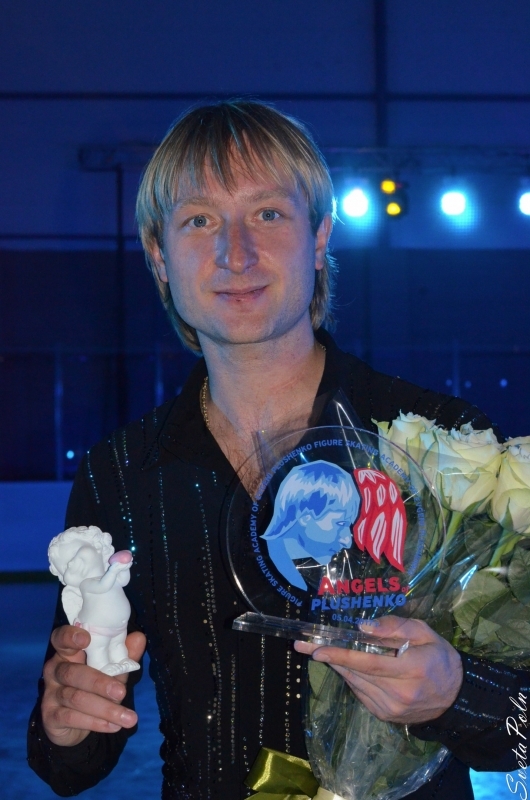 And most popular answer was: "Olympic champion Evgeni Plushenko! 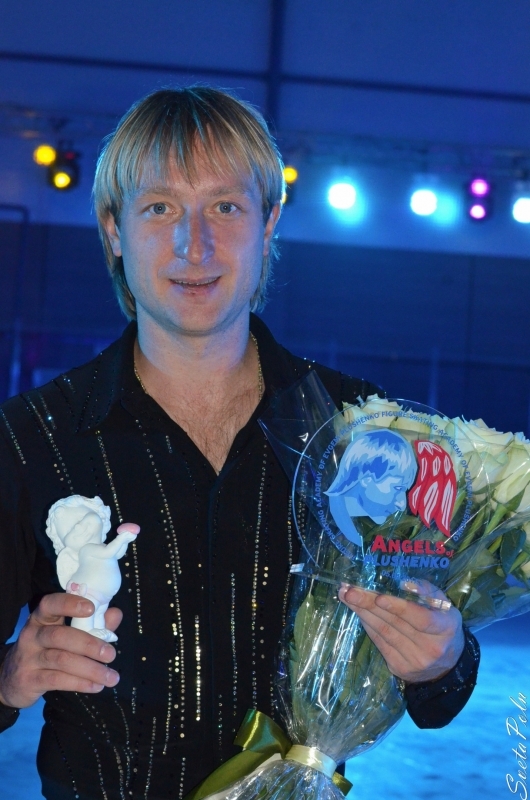 After that the fund connected to Evgeni and Yana and the first joint charity concert took place. 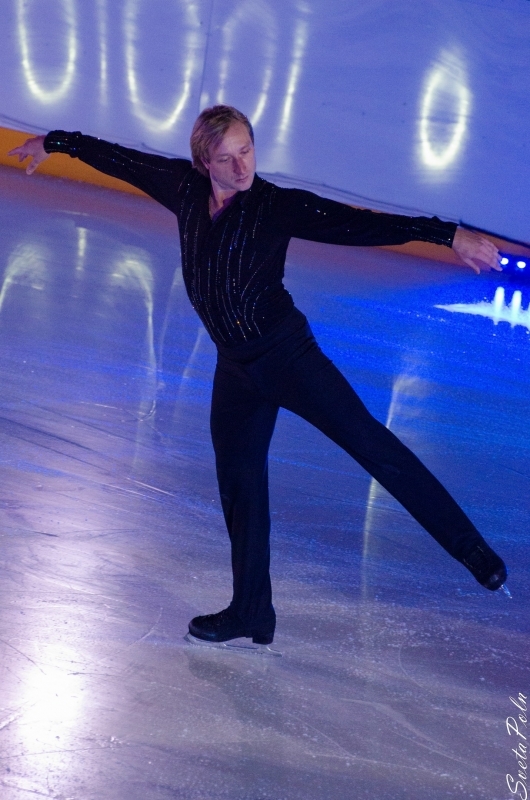 This time on "Luzhniki" Small Sports Arena were gathered more than 7000 kids and veterans from all over Russia. 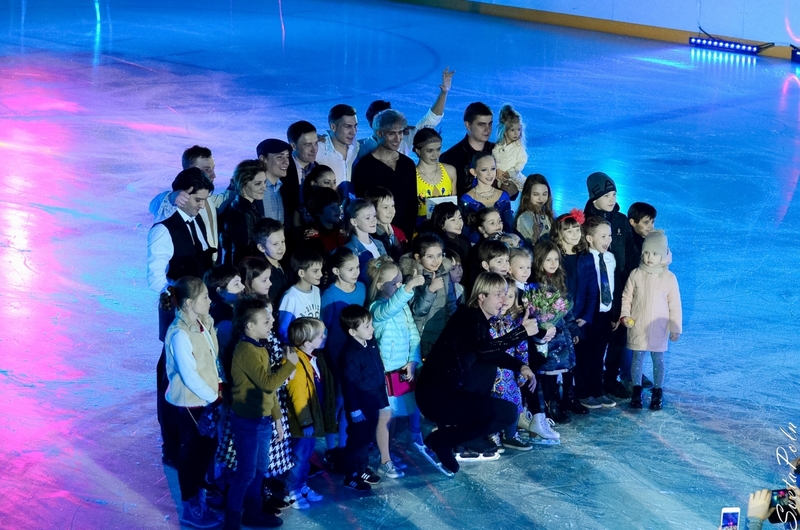 They all have watched tremendous show with first rate figure skaters accompanied by music of Edvin Marton, Dima Bilan and also potpourri from "STARS" Academy. 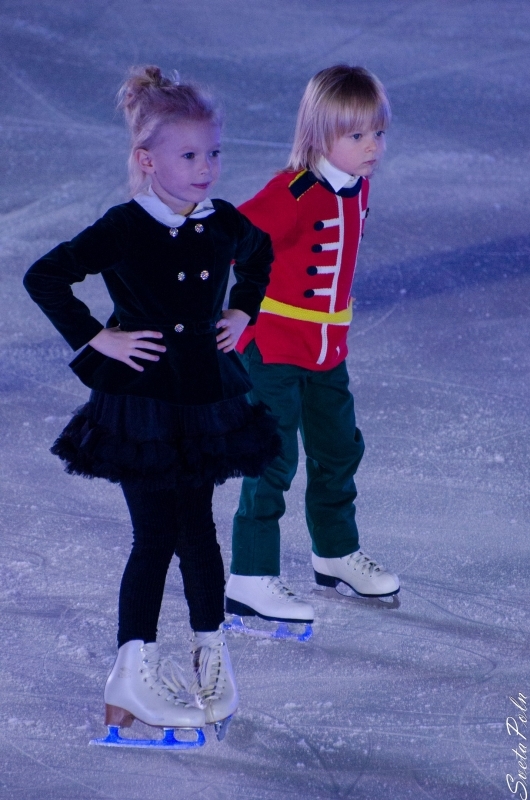 Kids also got presents and souvenirs, and also had opportunity to be photographed with their idols. 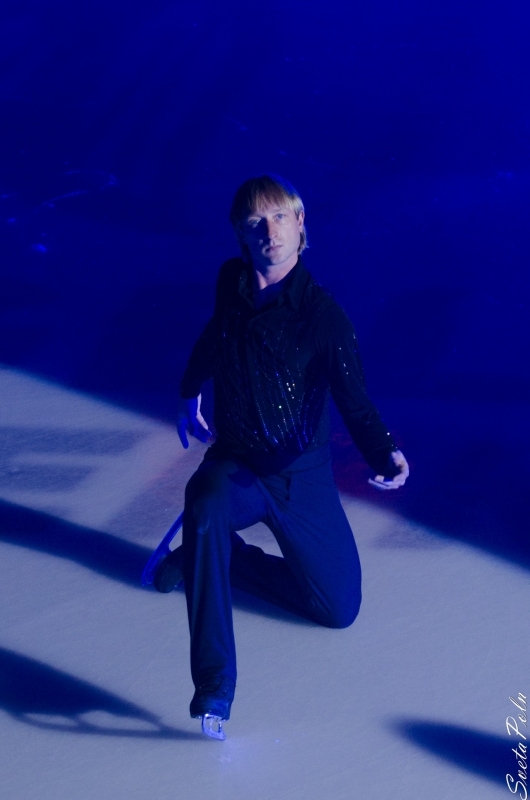 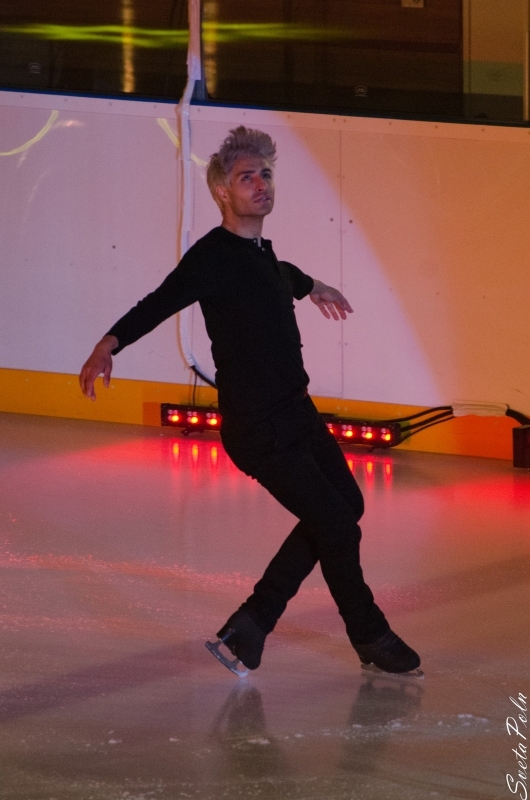 The show's final present was joint performance of Dima Bilan, Evgeni Plushenko and Edvin Marton with "Believe" composition. 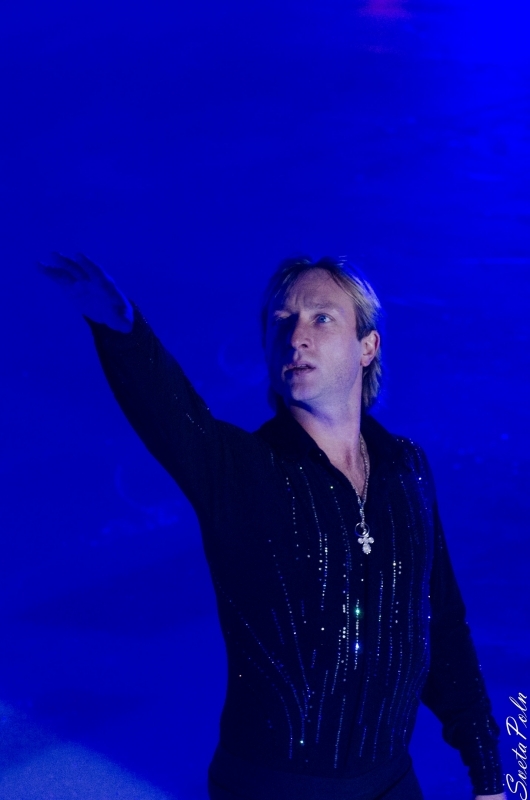 So the kids had ability to watch live the winning Russia's performance of Eurovision 2008! 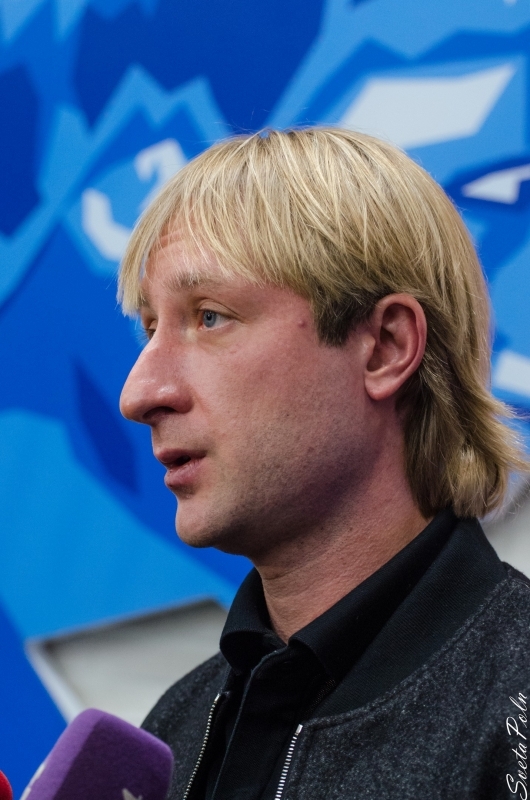 In addition Charity fund "League of good" and lottery "Bingo Boom" made this holiday really unforgettable by drawing tickets to master class from Evgeni Plushenko!